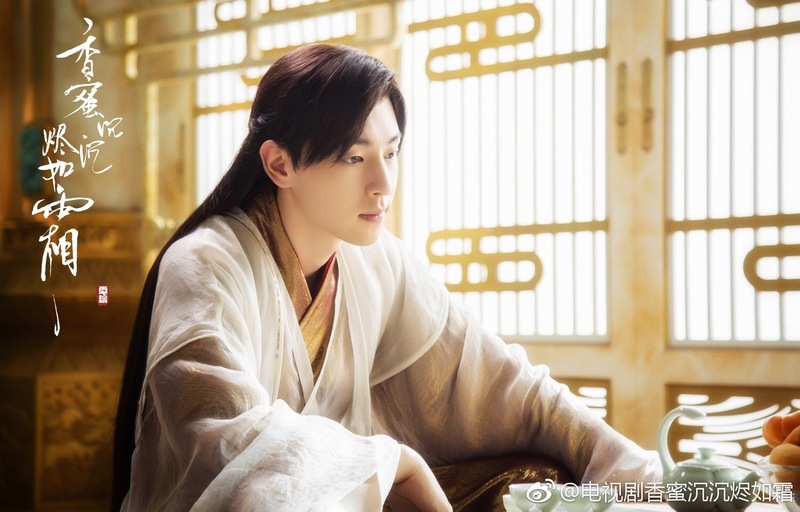 The latest teaser for fantasy romance drama Heavy Sweetness, Ash-like Frost features Yang Zi as Jin Mi, an innocent deity who is about to injure the phoenix deity Xu Feng (Deng Lun) to retrieve his magical internal pill and increase her own powers (thankfully he wakes up just in time to prevent the act). 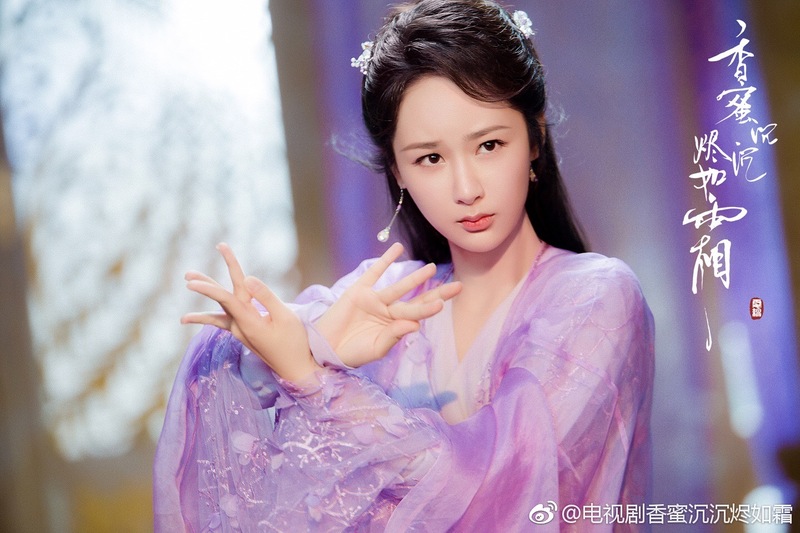 The drama is in the middle of post-production, and this time the main leads (including Luo Yunxi as the Night deity) are dubbing themselves. There’s no confirmed air date, though fingers-crossed we’ll see the finished product by the end of the year. 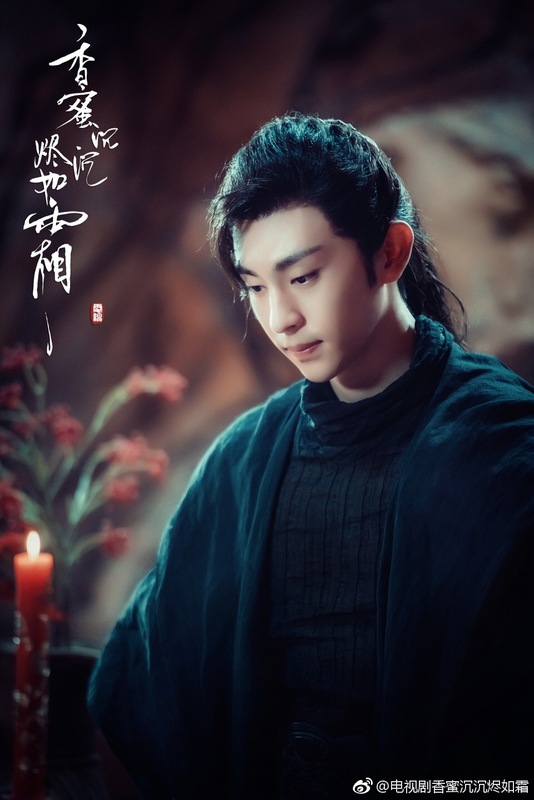 This entry was posted in Drama, Mainland China and tagged Ashes of Love, Deng Lun, Heavy Sweetness Ash-Like Frost, Luo Yunxi, Yang Zi by XDramasX. Bookmark the permalink. Promos are ramping up for this show, so it should be released within a couple of months. Don’t take my word for it though. I really really hope its good!! !